Outstanding Crochet: Check out this Irish Crochet pattern - edited Poppy Flowers and Fern composition. Check out this Irish Crochet pattern - edited Poppy Flowers and Fern composition. I tech-edited this pattern today to meet my current pattern template. Pattern includes crochet charts and written instructions. 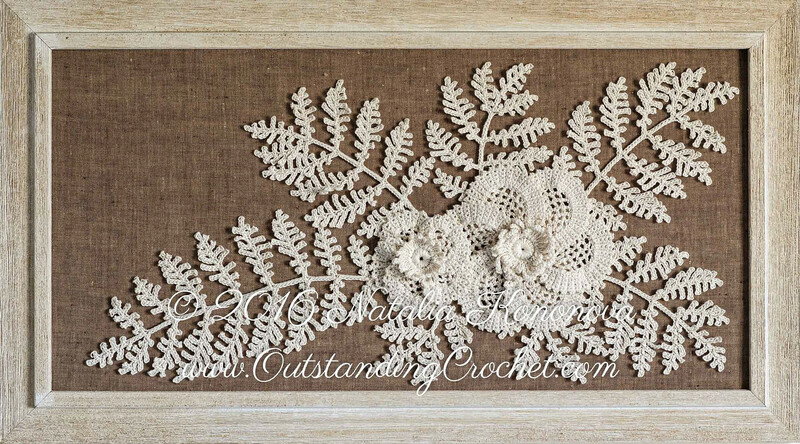 Poppy Flowers and Fern Crochet Composition (clickable link).